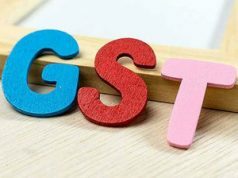 The implementation of GST had an adverse impact on manufacturing and may delay investment revival, the Reserve Bank said today while hoping that there will be simplification of the new indirect tax regime to the ease business process. 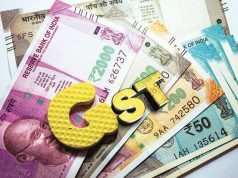 “The implementation of the GST so far also appears to have had an adverse impact, rendering prospects for the manufacturing sector uncertain in the short term. 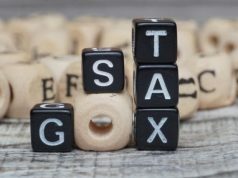 This may further delay the revival of investment activity, which is already hampered by stressed balance sheets of banks and corporates,” RBI said.